Open to all members, non-members, residents and non-residents! 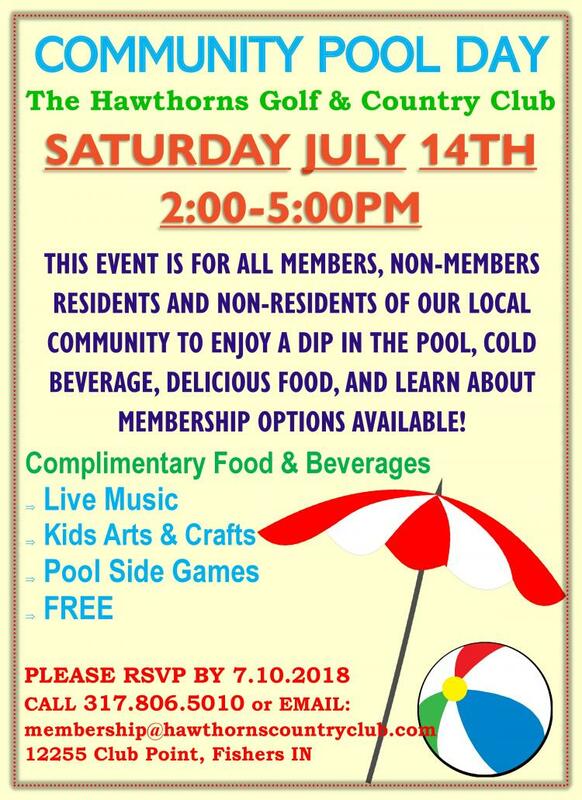 Learn more about membership options available at Community Pool Day! RSVP is required by July 10. Please call for more details and questions.